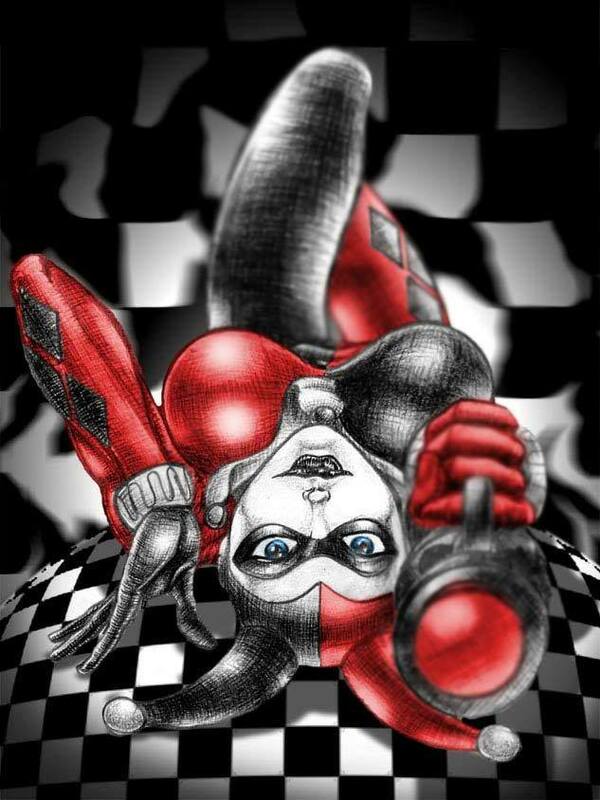 ~HARLEY QUINN~. HARLEY IS SOO INNOCENT ;3. HD Wallpaper and background images in the Harley Quinn club tagged: ;).